Doctor in Dentistry by the Faculty of Dentistry of the Complutense University, Madrid. Master’s Director in Degree in Implant Surgery, Prosthetics and Periimplantology in the Dentistry Department of the Alfonso X El Sabio University. Madrid. Clinical Coordinator of the Dentistry Service of San Rafael Hospital. Madrid. 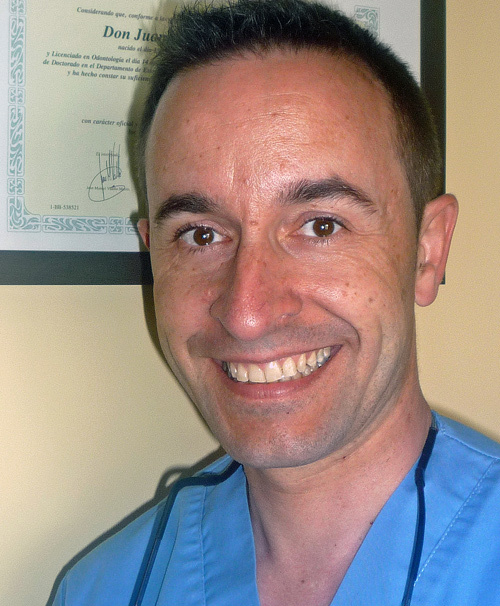 Professor of the Master’s Degree in Periodontics and Implants at the Seville University. 19 publications in dental journals. More than 50 communications and presentations at national and international congresses.